With triple milled fine powders our blush is sheer enough that you don't feel like you are wearing makeup but yet gives you that radiance glow on your cheeks. 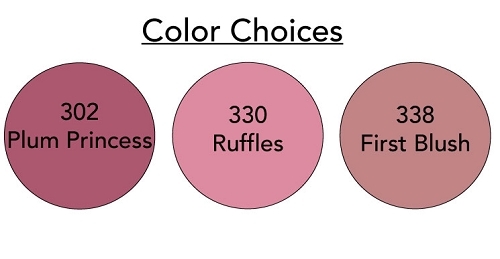 Colors are highly pigmented so they will appear rich and bright. 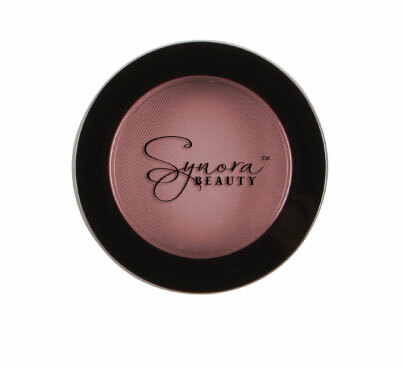 The smooth texture offers a long wear satin finish.